It may come as a bit of a shock to some of you but Ferrari did make a four door sedan. 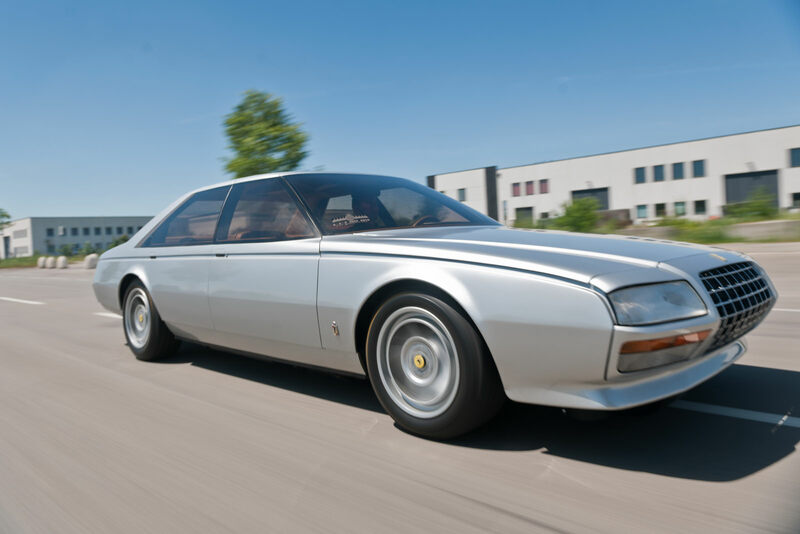 It was built in 1980, it was called the Ferrari Pinin and, thankfully, it was only a concept. 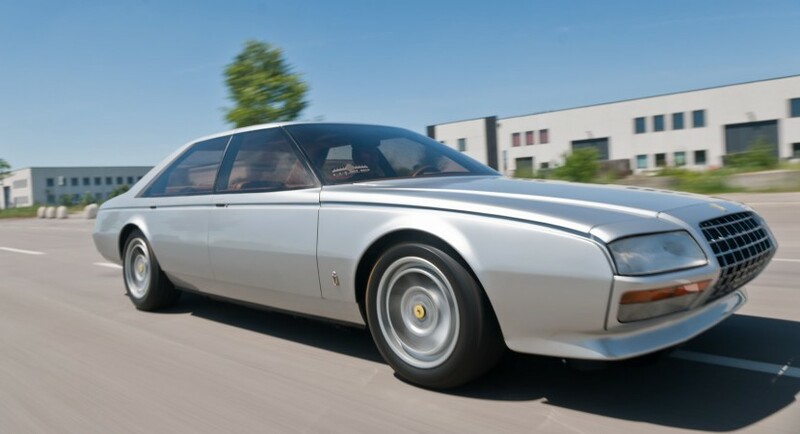 This very wrong special Ferrari sedan was built to celebrate the 50th anniversary of Pininfarina, a design house that Ferrari has a special relationship with. 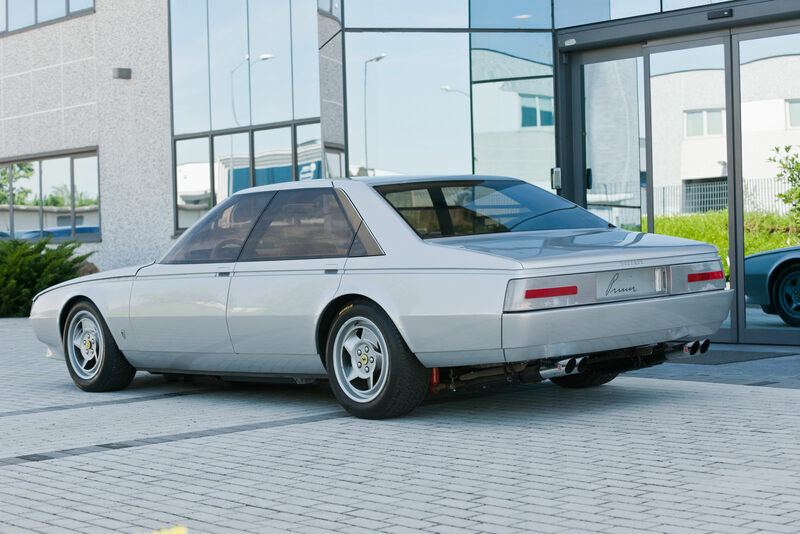 Not the prettiest of Ferrari’s, erm, sedans, erm cars, but the 1980 Ferrari Pinin Concept does have a few bells and whistles to show off. The engine is no Mondial output miniature powerplant but a proper 5.0 liter V12 that pushes out some 365 horsepower to the rear wheels. While the multi-parabolic headlights sound weird, there’s a tan leather interior to make it feel more proper and a completely futuristic rear passenger treat. It featured a rear seat entertainment system with a second radio and headphones for the passengers. Not exactly revolutionary right now but 30 years ago that was akin to witchcraft. Particularly if you consider that this was, after all, a Ferrari and not some sort of Lexus LS or Mercedes S Class that had gadgets written all over it. 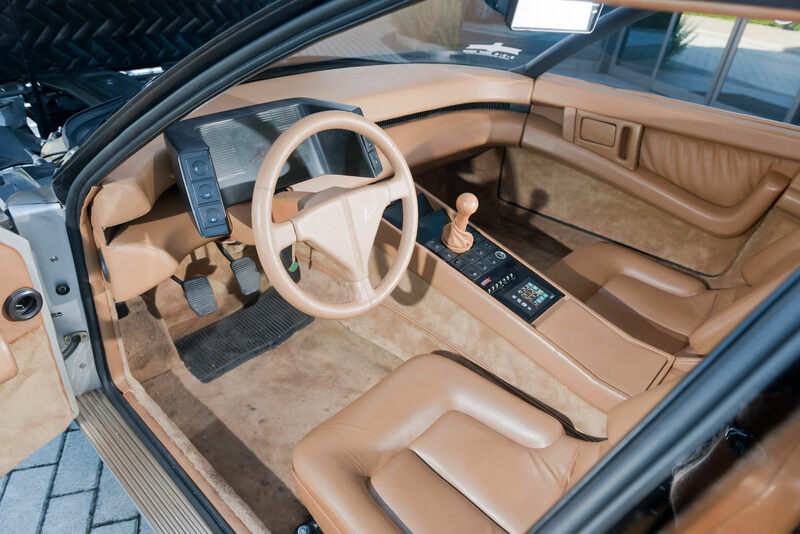 The somewhat weird mix of the 1980 Ferrari Pinin Concept is expected to fetch anywhere between 750.000 and 850.000 dollars at the upcoming Battersea sale in London that’ll be organized by RM Auctions.